Real-Time Adjustments to increase Planner Productivity! Customers demand fast and efficient deliveries which put productivity margins under pressure. Challenges faced today for many companies include a lack of insight into resource capacity and availability. 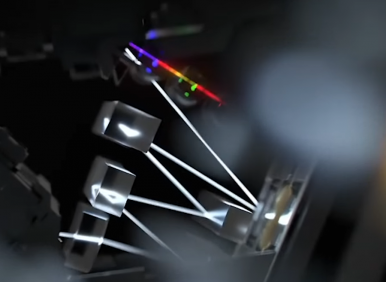 Shifting production orders between resources is complicated; real-time, accurate and in-one-screen planning; optimizing production changeover times to facilitate maintenance and combining anonymous production and To-Order assembly and more. Efficient production planning and scheduling help you to overcome some of today’s challenges. With Dynamics Graphical Planning & Scheduling you are ready for tomorrow, today. 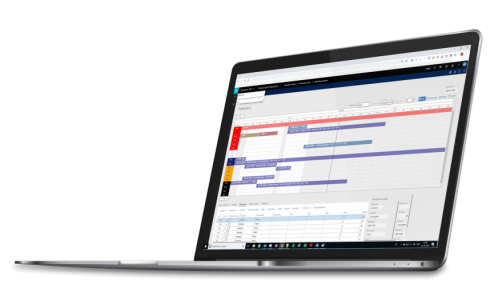 Dynamics Graphical Planning and Scheduling provides a real-time overview of your planned capacity per resource and allows easy drag and drop modifications to the plan. 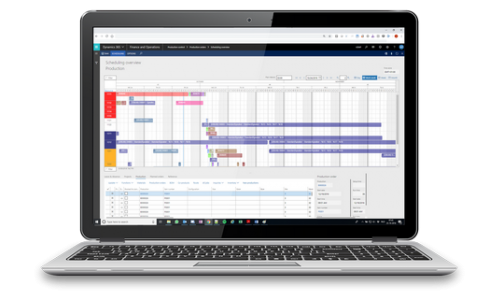 Dynamics Graphical Planning & Scheduling enables planners to work on multiple screens and drag the orders from the unplanned order overview and drop/allocate them to a resource with capacity on another screen. With our solution a clear and detailed overview of all activities planned for your resources. Your planner can keep an eye on all relevant data presented on one screen which consists of three sections. Dynamics Graphical Planning & Scheduling also allows users to define their own text on the scheduled activities as well as the tooltip that is shown when hovering over the different scheduled activities. Each production order or project is displayed with its own color for easy recognition of related reservations and additional information per reservation is shown in the graphical overview. From here, you can also easily create calendar deviations. With all information available from a single planning screen, a lot of time can be saved while production scheduling becomes more efficient. Especially industries that work on customer orders do need accurate information from the sales order to match the delivery information, but also from the purchasing department to ensure the on-time production and delivery. 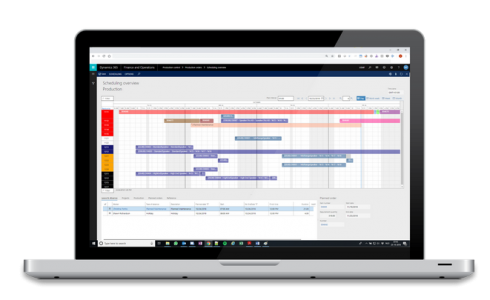 Dynamics Graphical Planning & Scheduling not only displays current information on the production capacity and resource schedules but also on the related information of the customer, delivery date, requested date, total quantity required and so on. 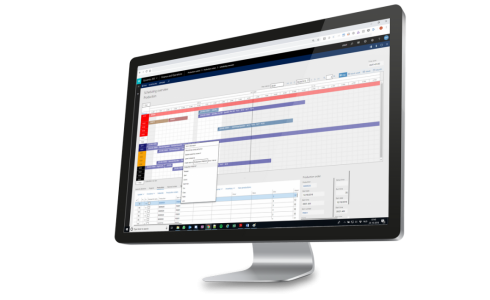 Many customers across the globe benefit from the efficiency improvement capabilities of Dynamics Graphical Planning & Scheduling because it is easy-to-use, simple to implement and a pleasure to work with. Flexibility is the keyword when you work with Dynamics Graphical Planning & Scheduling. From a complete overview to check the overall utilization to the individual detail to see the utilization for one individual, one team, or a group of teams or individuals: just adjust the settings of the planning board and you are done.